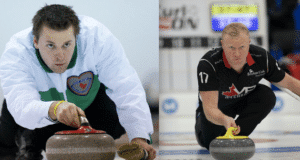 In the month leading up to the 2018 Travelers Curling Club Championship, Nova Scotia’s Travis Stone received a text message from a former junior teammate of his that promised an on-ice reunion. 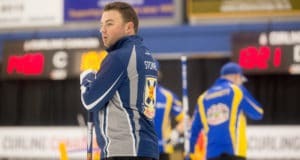 Winnipeg’s Andrew Wickman had two things on his mind when he formed his curling team two and a half years ago. 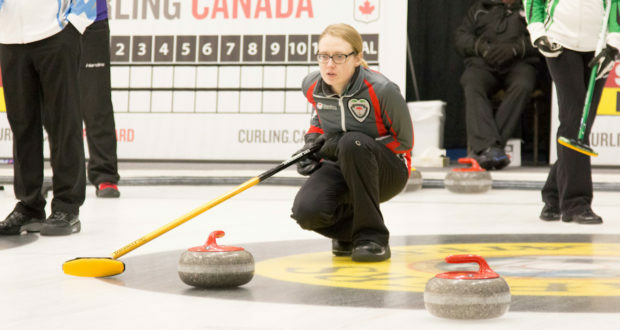 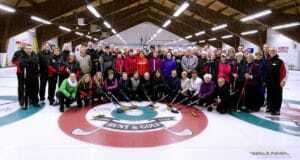 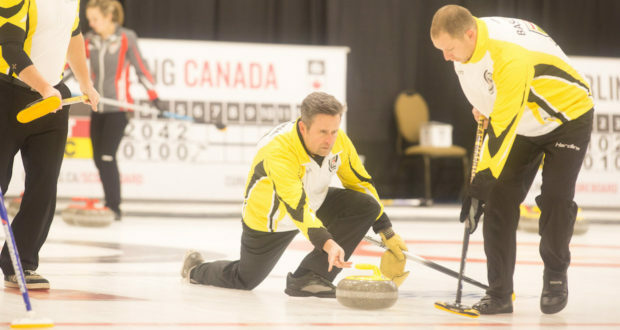 The skip wanted to take a run at winning a Travelers Curling Club Championship and he wanted to achieve that with three people he could call friends.